Phoenix is very close to bursting in flames, at least that's what it feels like. However it's almost fall and then it will only feel like an upper level of hell, YAY! This weekend we celebrated Chloe's sixteenth birthday. Naomi made her this awesome "Fault in our Stars" cake. It took her hours, but she did a great job! On Friday Chloe met up with a bunch of her friends at Tapatio Cliffs resort. They went swimming and ate chinese food in their room and had a great time! In the last couple of weeks 2 of my new books are available for sale now. 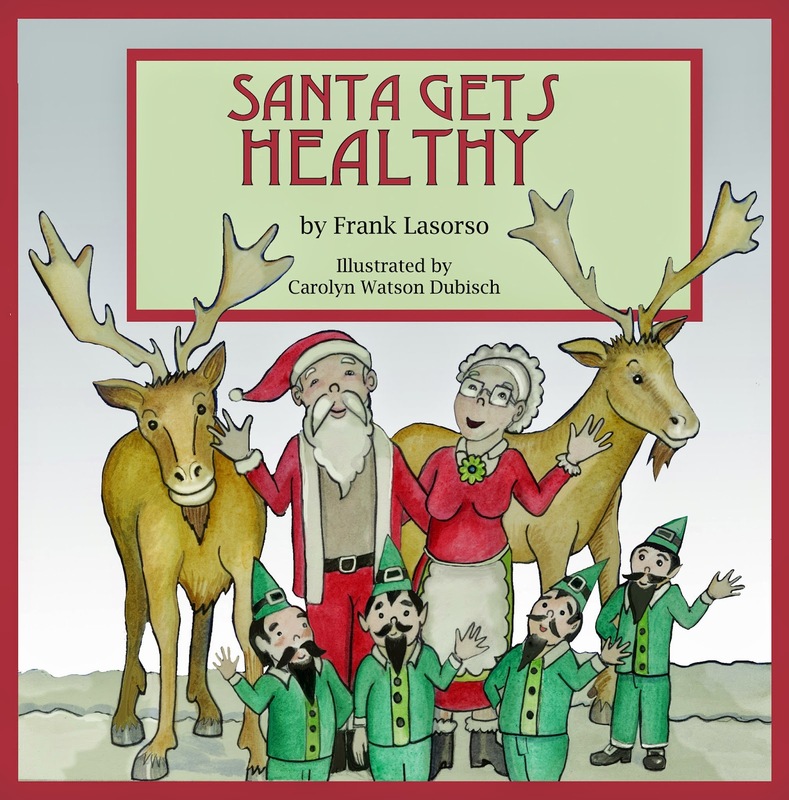 Santa Gets Healthy is available here on amazon.com. 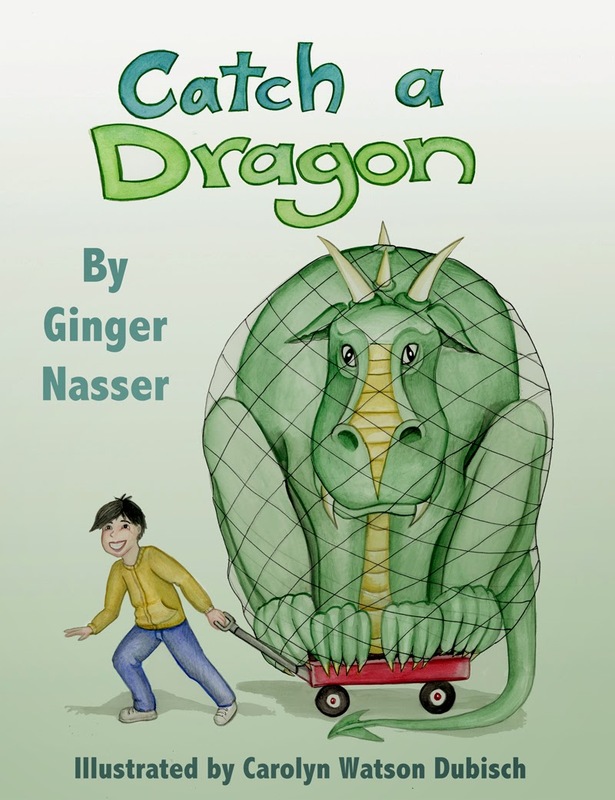 Catch A Dragon is now available here (also on amazon.com) and here on Create a Space. Anyway- Have a great Monday!